Are you a semi-truck owner operator? If so, then you likely need additional trucking insurance beyond what is offered by the motor carriers. Once you are off the clock or no longer attached to a trailer, you will likely not be covered by the motor carrier. There are two types of insurance that can help you bridge the gap — non-trucking liability insurance and bobtail insurance. These two terms are often used interchangeably. However, there are some important differences between these types of coverage. Non-trucking liability insurance protects owner-operators against liability claims when operating their truck for non-business or personal use. So, if you use your truck to pick up some mulch for your garden, then non-trucking liability will protect you should you have an accident during that trip. This insurance would not provide coverage while you are under dispatch. To find out what coverage you would need for the above activities, contact us today. We can help you figure out your coverage needs and compare rates to get the lowest price on trucking insurance. We’re here to help answer all of your insurance questions and help you get the coverage you need. Driving your truck without a trailer is referred to as bobtailing. Bobtail liability insurance covers you when you are bobtailing. This insurance provides coverage regardless of whether you are driving your truck for personal or business use. 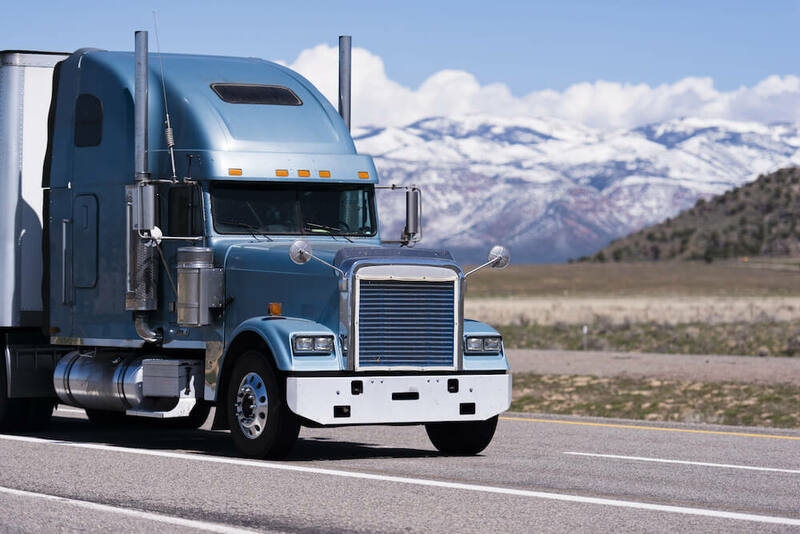 So, if you drop off your load in Chicago and pick up another in Columbus, Ohio, then bobtail insurance will provide coverage between Chicago and Columbus. This insurance also picks up when you drive your trailer home after dropping off a trailer. However, it only covers you when driving without a trailer. If you are driving with a trailer, bobtail insurance will not provide coverage. So, in conclusion, non-trucking liability covers you when you are driving your truck for personal reasons. Bobtail insurance provides coverage when you are driving without a trailer. These insurance coverages can protect you from expensive lawsuits and help pay for medical expenses, damages to your truck or trailer and more. Are you still not sure what type of coverage you need for your truck? If you have additional questions, give us a call or fill out our online quote form. We would be glad to answer all of your questions and to also help you compare rates among insurance providers. We can help you get the right insurance for you and your business.